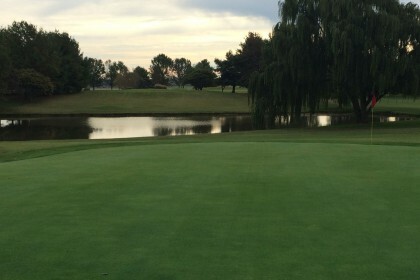 The best “Public Golf Course in Bowling Green”; this 18-hole golf course will challenge the skills of all players (new and beginners will find this a most enjoyable experience as well). 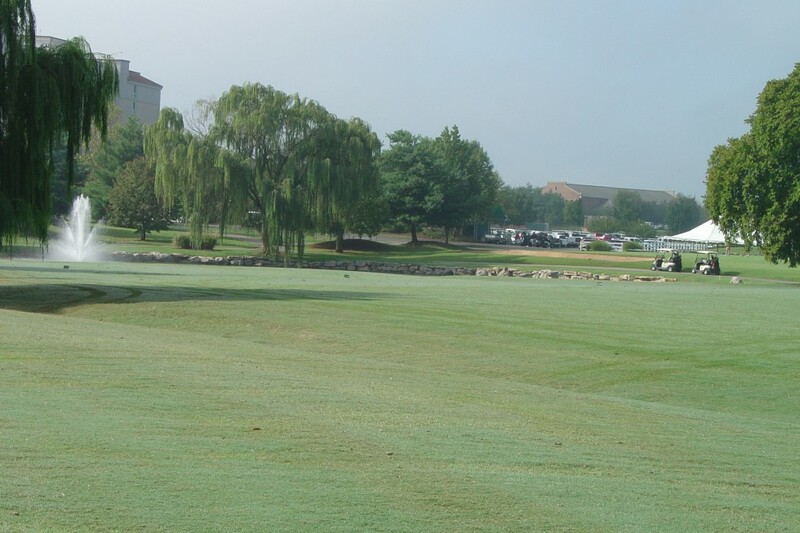 CrossWinds has over 6,500 yards of Bermuda tees and fairways and bentgrass greens surround some of the largest bunkers in Kentucky. CrossWinds Pro Shop is fully stocked to meet all your golfing needs. 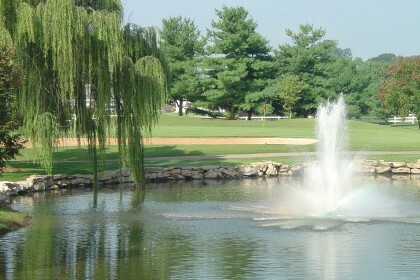 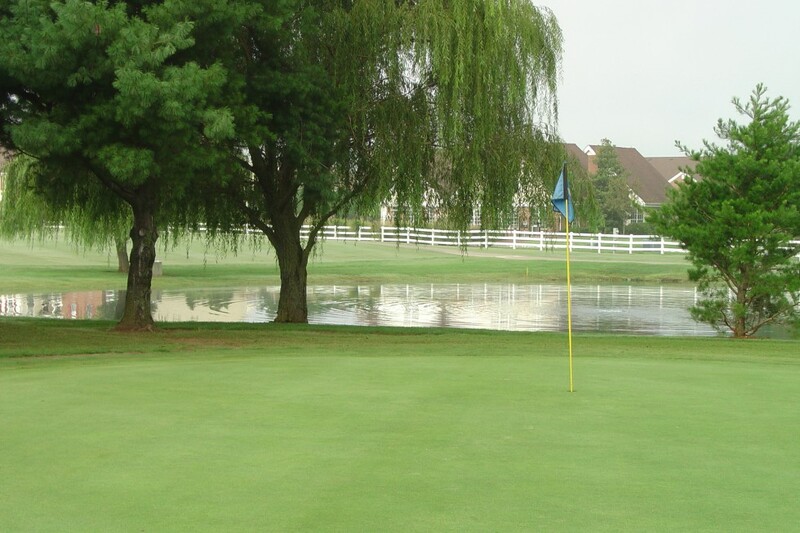 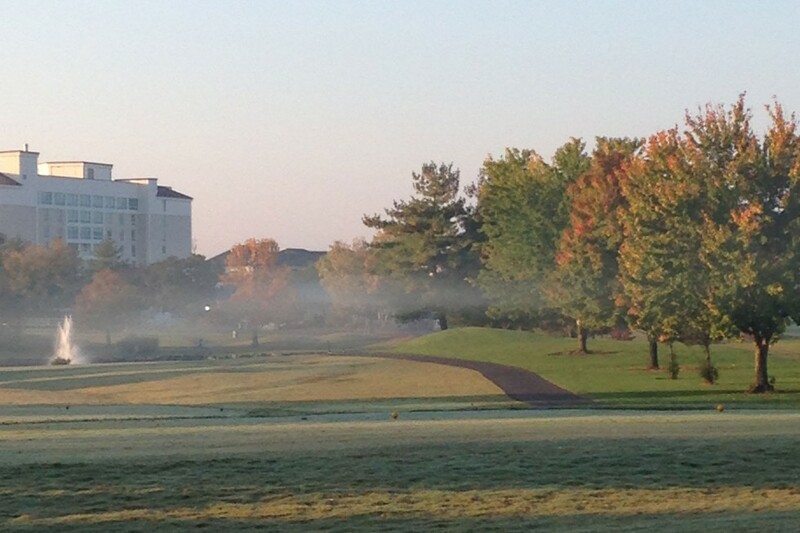 Sitting in the heart of Bowling Green, this golf course rivals all courses within this region of the U.S. You want the best, you want CrossWinds!